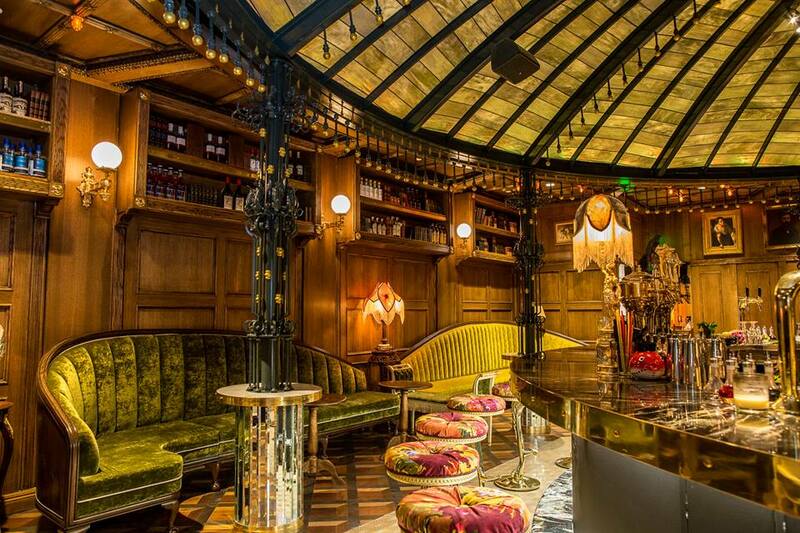 If we had one wish, it’d be to magically make more date nights happen in a month. 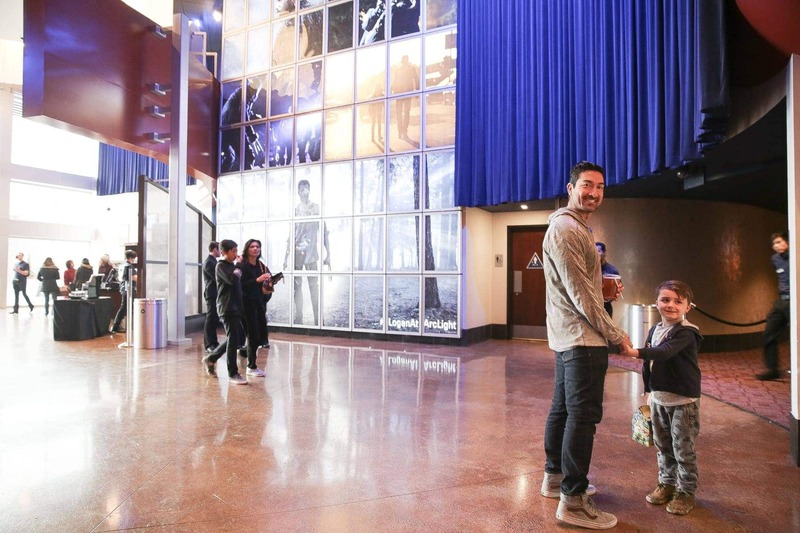 Between opposite work schedules and ushering the kids to and from school and activities, date night sometimes ends up on the back burner. 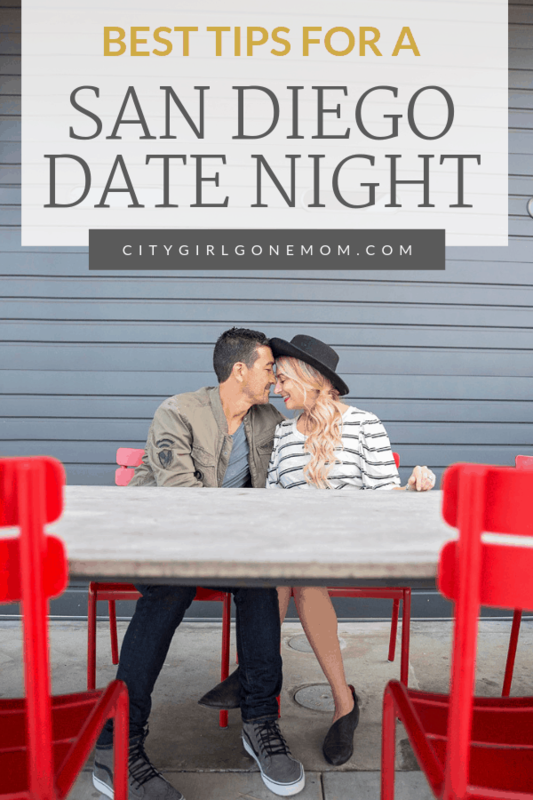 But with so much going on around San Diego all the time, there are so many fun and cool date night ideas just waiting to happen! 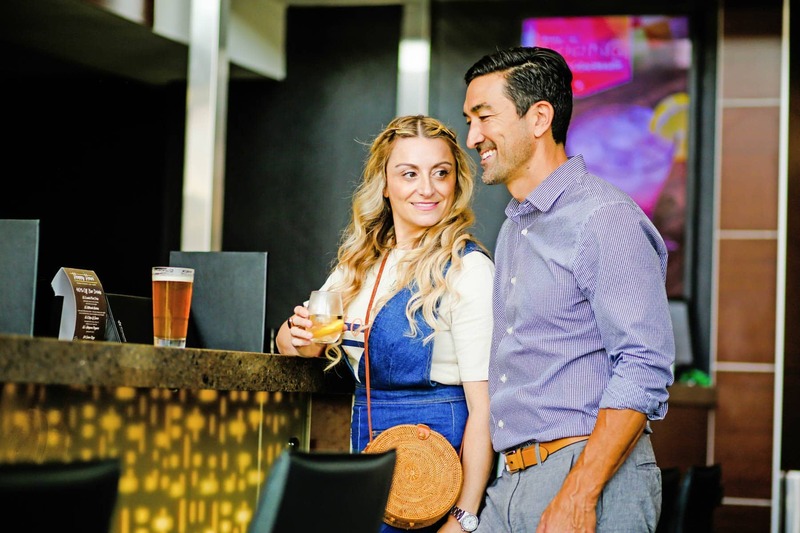 No matter if you’re a hopeless romantic or thrill-seeker, we’ve rounded up a few of our favorite date night spots in San Diego you’ll want to make time for—like, right now! Go! Mix it up on date night! 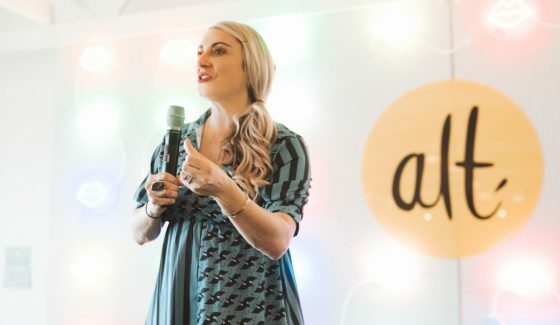 Write down a list of new things each of you wants to try on small slips of paper then when date night comes along, pick a new activity out of a hat! 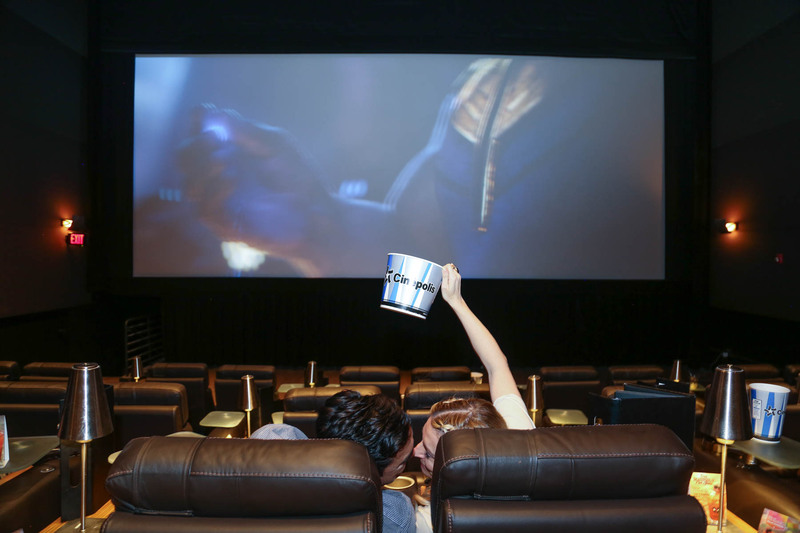 Is there anything more traditional than a dinner and movie date? 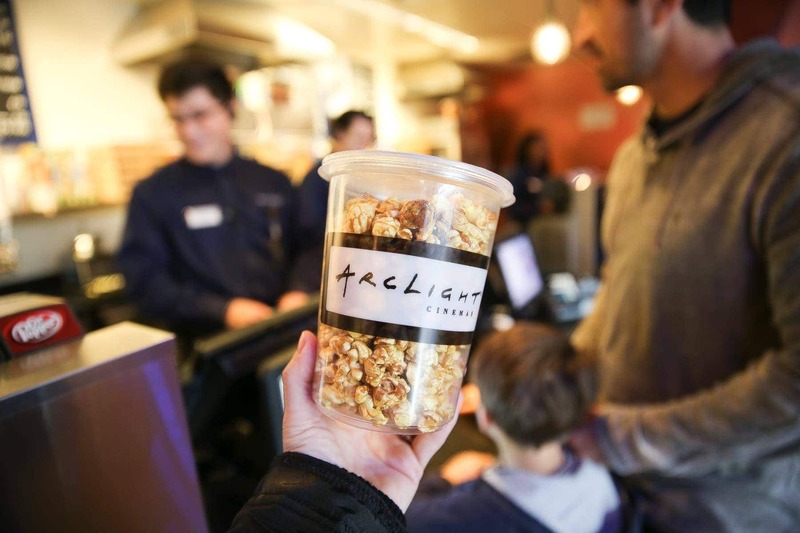 Enjoy pre-dinner cocktails at the hidden speakeasy Raised By Wolves at UTC, a filling dinner at Great Maple, then head upstairs for a feature film at ArcLight Cinemas. Short on time? 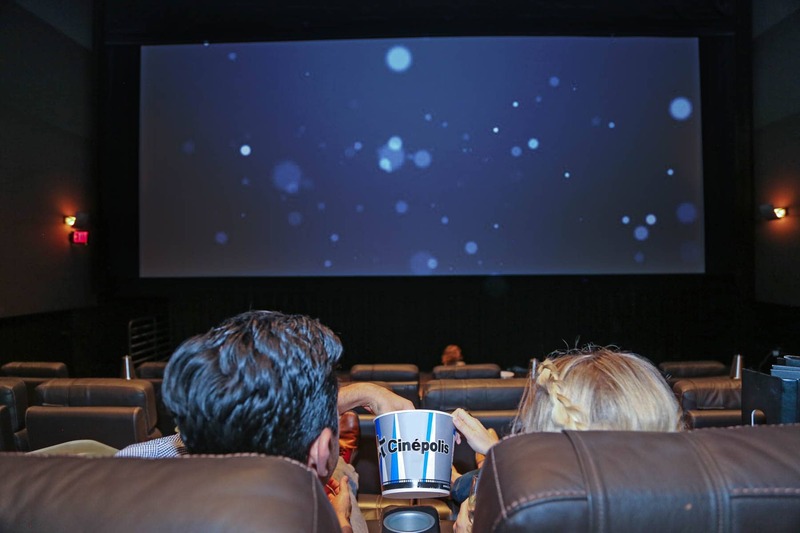 Combine dinner and a movie all in one at Cinépolis at the Del Mar Highlands Town Center, where they have reclining seats and waiter service so you can dine while you watch. Last year American box office revenue hit over 11 billion dollars, a record-breaking number in sales. Sometimes a few hours for date night just isn’t enough! 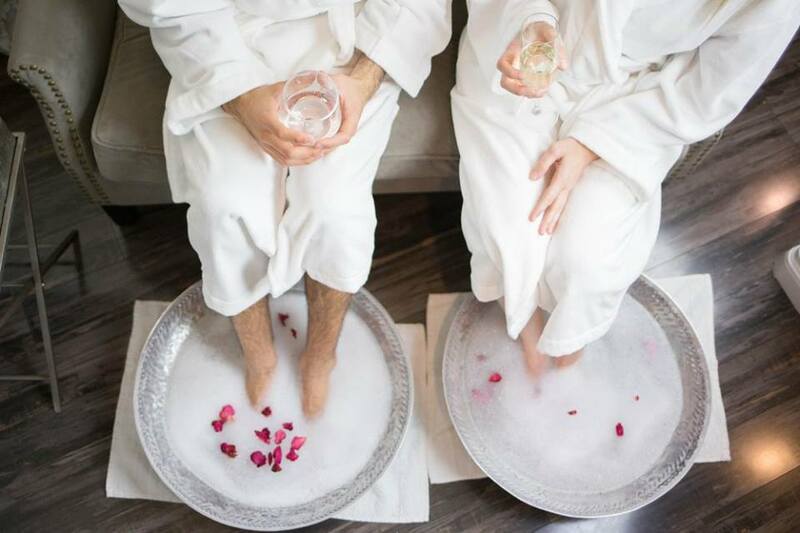 If you have a little more time on your hands, start your couple’s outing a little earlier and book a couple’s massage at your favorite retreat. 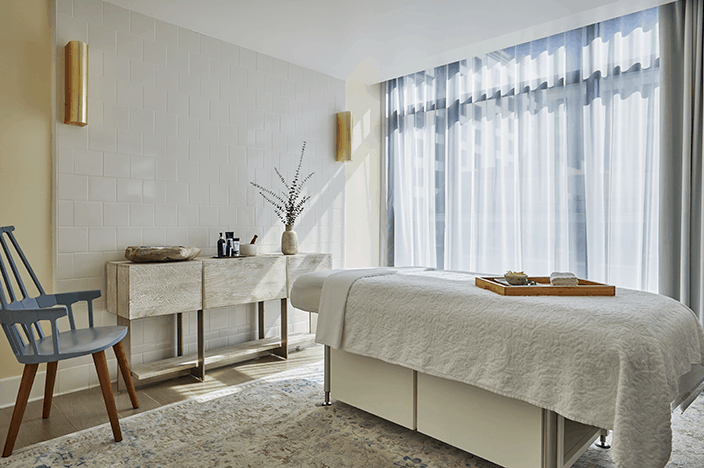 There are loads around the city, but a few of our favorites are Spa Pendry at the totally cool Pendry San Diego downtown (they have a Champagne vending machine in the hotel), Hidden Spa in OB where you can take a beach walk afterward and Spa Kingston in Bankers Hill. Up next, dinner with a view. Now that you’re feeling relaxed and calm, it’s only right to end the evening on an ultra-romantic note with an upscale dinner and killer view. 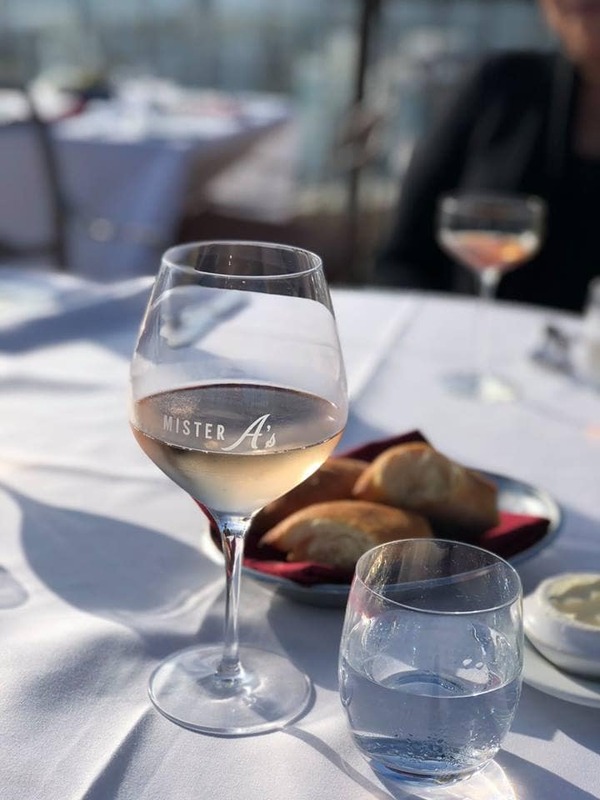 Mister A’s combines the best of both worlds with possibly the greatest view in the entire city. 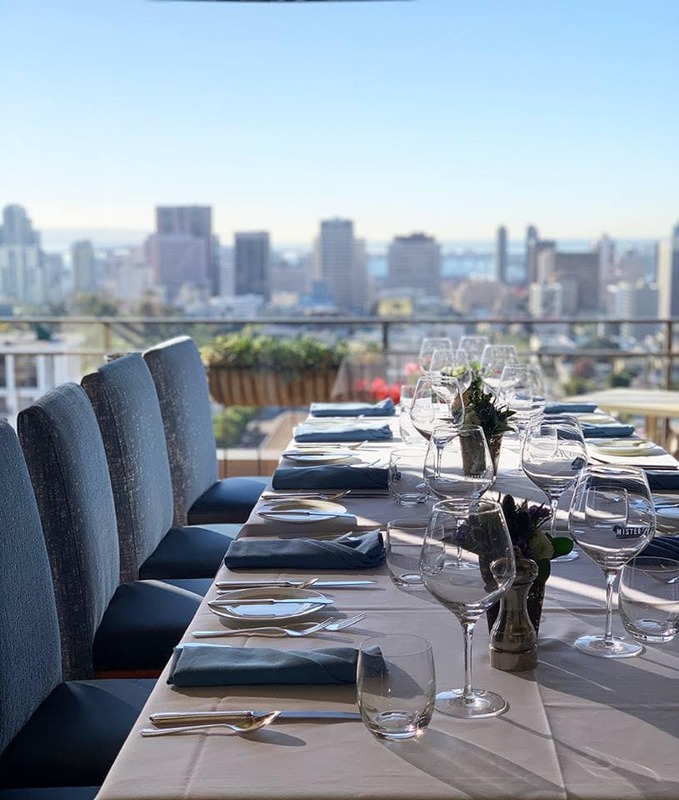 Select a bottle, or two, for the table, and dine on decadent entrees from Chef Stephane Voitzwinkler, all while taking in the 360-degree views of our coastal city. How lucky are we? 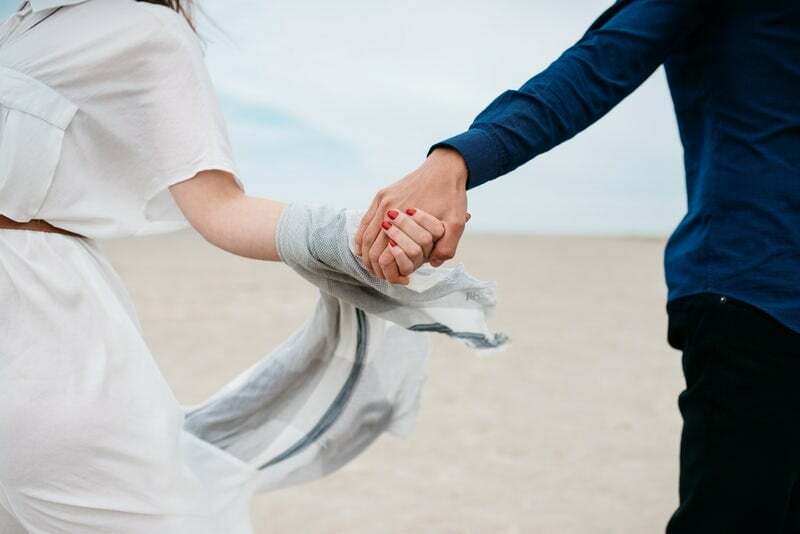 A report from the National Marriage Project, “Date Night Opportunity,” concluded that couples who spend time together, through dates or “alone time” at least once a week were 3.5 times happier in bed! What’s more romantic than an axe-throwing battle? 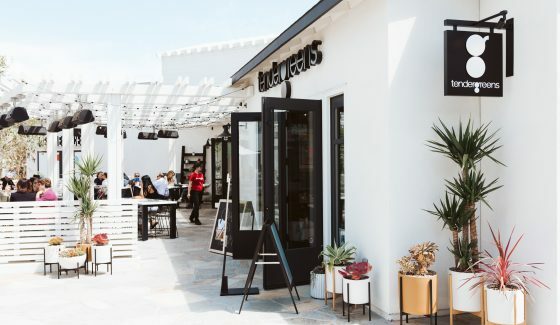 Battle Axe has taken over San Diego and for good reason. This outing is not only fun, but a great stress-reliever (hello, sharp and pointy objects). 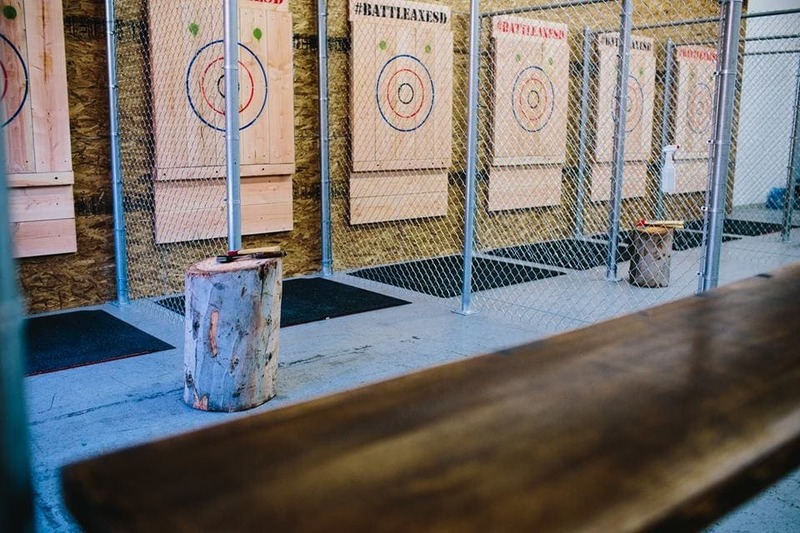 You can reserve a spot or walk in—but be prepared to wait a little since this place is popular—then, an instructor will guide you on proper axe-throwing etiquette and you’ll be hitting the bullseye before you know it! 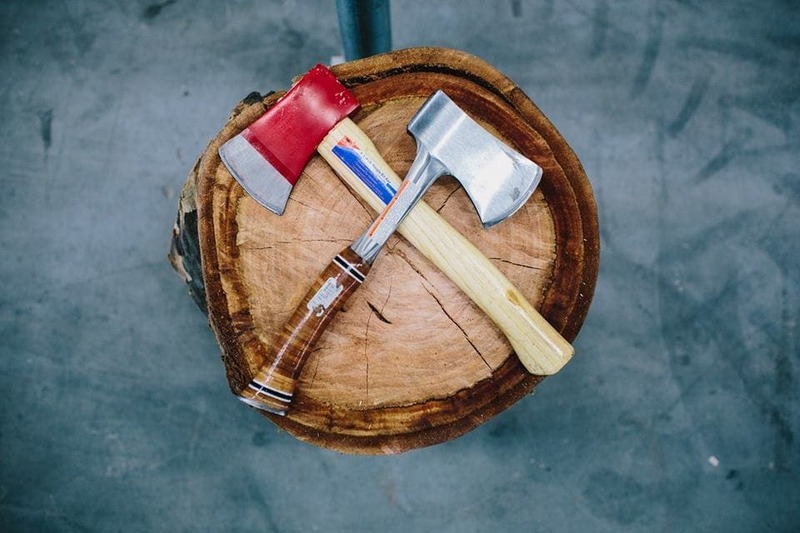 Axe throwing has been around since the 5th century, but was turned into a competitive sport by the ancient Celts in Europe, and has been popular in Nordic countries (and Canada) ever since.